It might be hard to believe but one of the most complex synths ever made was created in Russia in the 1940s. 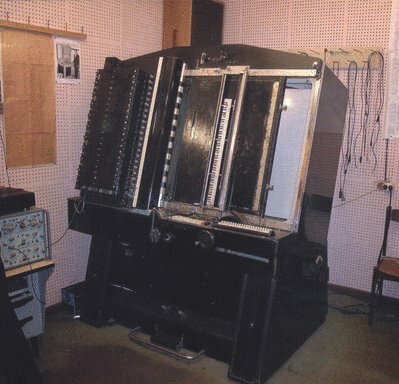 The ANS synth employed similar optical technology as was used in printing sound on 35mm film, except instead of a single mono track, the synth generated sound by having sine waves printed onto 5 glass discs, each disc having 144 individual tracks which equates to 720 microtones! The ANS was used by Stanislav Kreichi, Alfred Schnittke, Edison Denisov, Sofia Gubaidulina and other Soviet composers but Edward Artemiev is one of the most well known exponenets. He was a graduate of the Moscow Conservatory, wrote his first composition in 1967 on the ANS and went on to become a prolific film composer, scoring over 100 films, but it was his work on the films of Andrei Tarkovsky that he became the most well known for. In 1970, he met Tarkovsky, who handed him the script of Solaris. It was to be the start of a curious relationship in which the two men rarely met, but when they did, it was generally at moments of common artistic inspiration of the highest order. Artemiev: “Interestingly, that in the course of work on Solaris Andrei told me a lot about his vision on the role of the composer in his cinema. 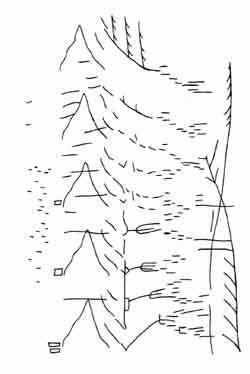 In the composer he sought not the author of music, but the organiser of audio space of the film. And what is more, he needed the composer for supporting with music some scenes which emotionally he could not manage or did not manage so far to bring to the audiences using the language of cinema. It is also interesting to note that in the late ’70s, when Stalker was made – a time, conversely, when post-production sound in Hollywood was becoming increasingly departmcntalizcd and fragmented – Artemiev was eradicating the boundaries between music and sound with his work on this film: many of Stalker’s otherworldly effects, which give the impression of subtly manipulated production sound, were actually created by him on the synthesizer, and therefore serve as both extension and counterpoint to the purely musical ideas. That is a really beautiful sounding instrument! Thanks for the links. Ordered the Solaris CD and the ANS Archive Tapes CD. Fabulous. Now how do I get my hands on one of these? 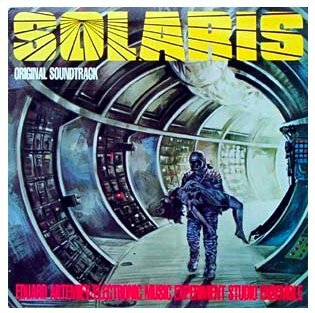 Got the Solaris score CD today. Fantastic. A friend of mine has an LP version that is combined with sound from the film (water, footsteps) but my cd is “purely” the Bach organ piece and the ANS synth tracks. Really great atmosphere. I loved Moon! Haven’t seen Solaris yet but it’s on my Netflix. Did you watch the Eduard Artemyev interview? 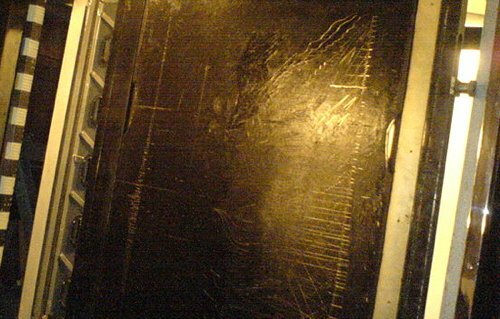 I think Moon could have really used something more along the lines of the Solaris score. The Moon score felt almost like a jam session to me. Occasionally it lined up and had great moments musically with the film but didn’t seem crafted to the images.